The Carle Honors celebrate her creative vision and dedication. 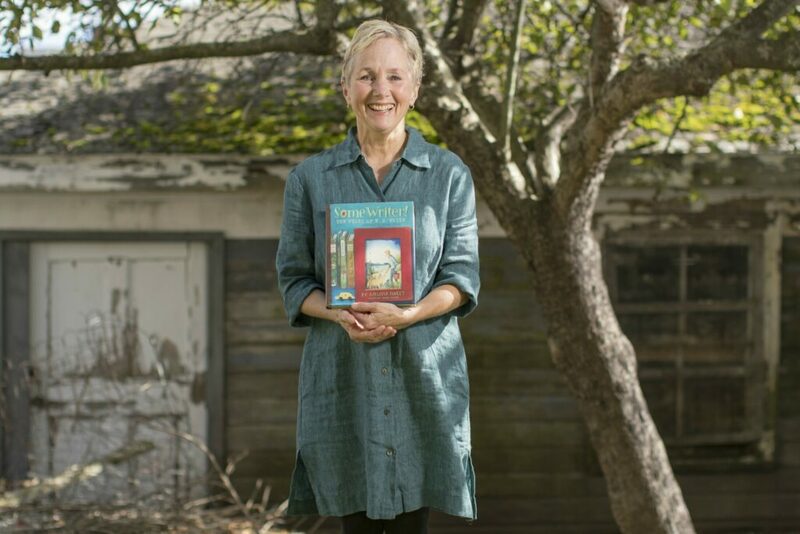 The career of children’s book illustrator Melissa Sweet of Portland will be celebrated at this year’s Carle Honors gala in New York City in September. Presented by the Eric Carle Museum of Picture Book Art in Massachusetts, the Carle Honors recognize creative vision and dedication in the field of picture books and children’s literature. The awards celebrate artists, mentors, funders and presenters who bring picture-book art to large audiences. Past recipients include Paul O. Zelinsky, Maurice Sendak and Ashley Bryan. She has collaborated with writers on numerous projects and illustrated many award-winning books, including Caldecott Honor winners “The Right Word: Roget and His Thesaurus” and “A River of Words: William Carlos Williams.” “A Splash of Red: The Art of Horace Pippin” and “Balloons Over Broadway: The True Story of the Puppeteer of Macy’s Parade” – both won Sibert and Orbis Pictus awards. Her New York Times bestseller “Some Writer! The Story of E.B. White” also won an Orbis Pictus Award. In all, she has illustrated more than 100 books. Other winners this year are Reforma, a national association that promotes literacy among Latinos; the Chihiro Art Museum in Tokyo, which is dedicated to illustrations for children’s books; and David Saylor, an executive with Scholastic Trade Publishing Group and founder of graphic novel imprint, Graphix.